Etilize Product Content Subscription | First Direct Corp. The Product Content Subscription powered by Etilize (requires Real-time Data Module) provides QuoteWerks users in the IT and AV industries with consumer friendly product descriptions, product images, marketing descriptions, spec sheets, product accessories, and more. Note: The Product Content Subscription powered by Etilize requires the Real-time Data Module. When using our Product Content Subscription (powered by Etilize), you no longer have to download and import product files from the major distributors. It compares prices, gives you product pictures, and customer friendly descriptions and more. 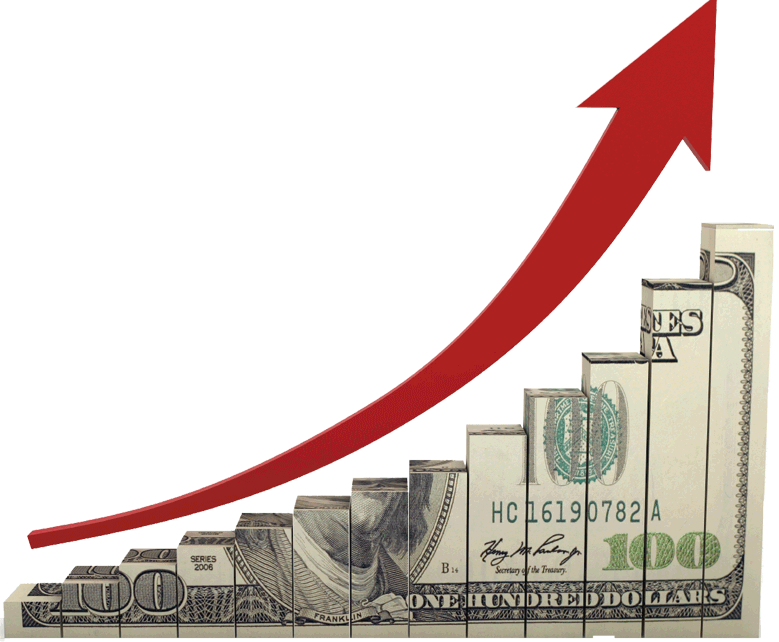 It even will show you prices from CDW, Dell, Staples, Provantage, and Newegg consumer pricing websites so you know what prices your customers will be seeing on those sites. Easily compare products sourced from Etilize. Then, quickly de-clutter and remove comparison results that are not available from your distributor(s) and/or not in stock. It can be tough keeping up with all the new parts on the distributor websites. QuoteWerks provides you with ALL the parts from D&H, Tech Data, Ingram Micro, SYNNEX, and more with the Product Content Subscription. The QuoteWerks Product Content Subscription provides QuoteWerks users in the IT industry with the part numbers of products from major distributors along with consumer friendly product descriptions, marketing descriptions, and product images. Combined with the QuoteWerks Real-time Module, the pricing and availability of those parts is also supplied all in one place. 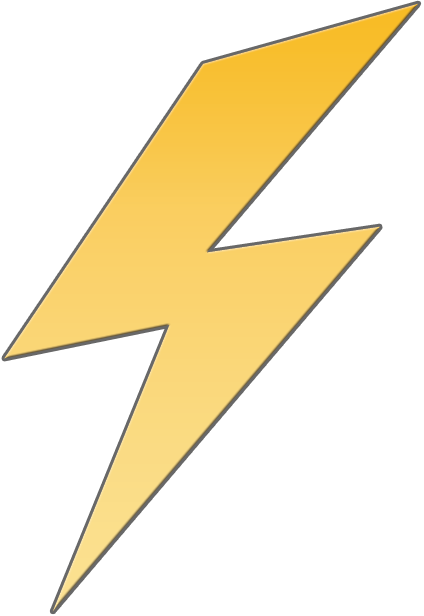 Provides a Searchable, drill-down product database “in the cloud”. You no longer have to download, import, and maintain product databases from the major distributors. Are cryptic product descriptions from distributors a problem? 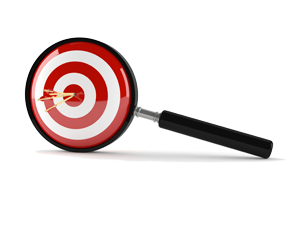 Many of the descriptions that you receive from your distributors are great for finding your items and make sense to you, but do not provide the sellable or plain English descriptions that you need to close the sale. The descriptions on the distributor websites are great, but the file that you use to import contains cryptic descriptions. So, many people resort to copying these nice descriptions from the website which of course is time consuming. The in depth marketing and feature descriptions from the QuoteWerks Product Subscription (powered by Etilize) will impress your customers and give them a good feel for how the products you are quoting will benefit them – much more so than a cryptic description that only identifies the model and product that is being sold. Search by Keyword or combination of keywords, Manufacturer, Category/Subcategory, and even limit the results to the distributors that you have real-time setup for. The ability to easily find options and accessories enables will quickly save you and your team time and money. Manufacturers provide Etilize with suggested options. Have you ever quoted a color laser printer and wondered what toner you should also include? This is no longer a problem – just click on the accessories tab for the product in Etilize and select “Toners & Cartridges”. 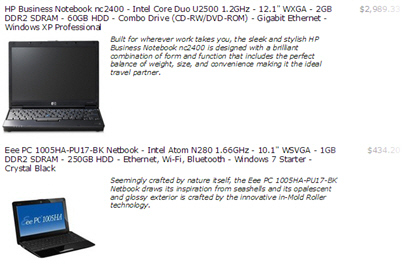 This is also very effective when quoting high end networking hardware and servers & workstations. 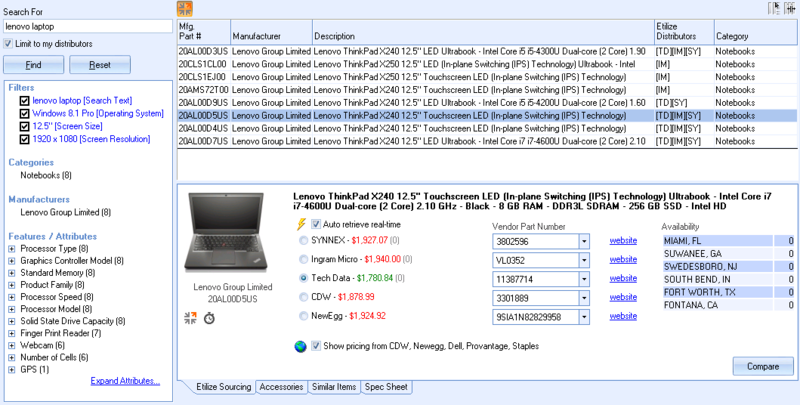 Similar Items contain a list of products that are similar in feature set to the product you are looking at. This is particularly useful when the item you searched for is not in stock, you can use this to find a similar product that is in stock. This also provides you with an easy way to see a list of products to Cross-Sell. Upsell items contain a list of products would be an up sell to the selected product using Etilize’s advanced suggested selling engine. These products will be better products with more features and usually sold for a higher price. With this, you can easily provide Good, Better, Best options on your quotes increasing the chance that customers will choose the higher priced items, increasing your sales. 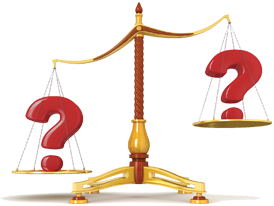 The QuoteWerks Product Content subscription supports side-by-side comparison of Etilize items. You can compare up to 15 items at the same time (limited by monitor size). 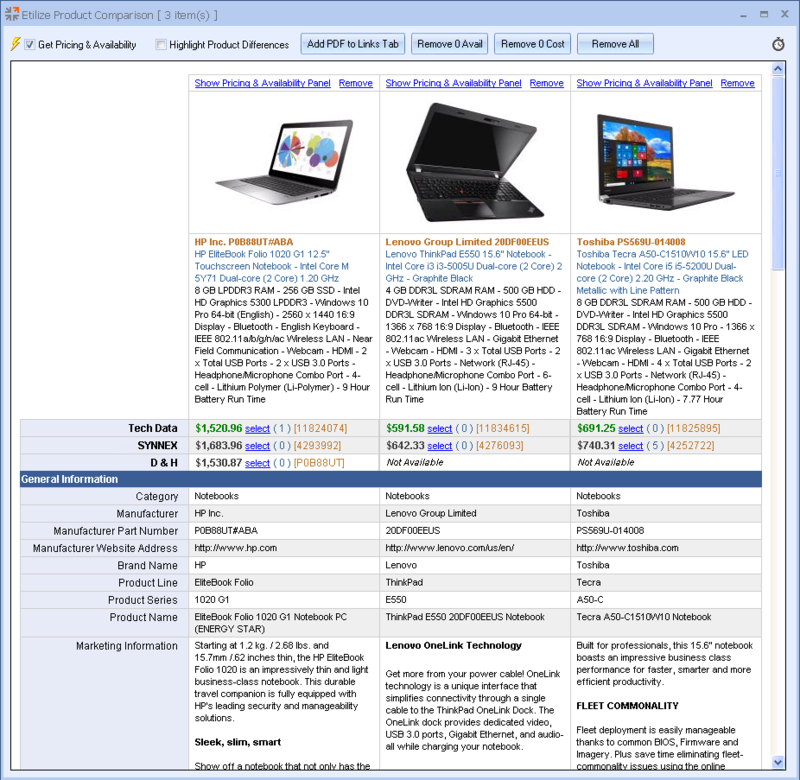 The compare displays all the attributes of each item in a table format. There is an option to “Highlight Product Differences” making it easy to pin point differences between the items. You can also see all the prices and availability for all the items for all the distributors at the same time empowering you with all the information needed to make the best choice for your needs. Similar to the Etilize panel, you can click the distributor part number to view the item on the distributor website, any part numbers found by the PartLocator will be displayed with bulls-eye icon next to it, and the lowest cost for each item is indicated in green. You can also select an individual item and display the Etilize panel giving you access to more detailed warehouse availability and also the consumer pricing. You can quickly de-clutter and remove comparison results that are not available from your distributor(s) and/or not in stock. You can even create a PDF file of the Product Feature comparison table (not including pricing) and add it to quote to present to your customer. 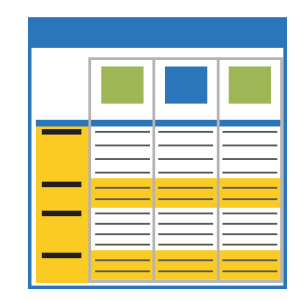 Content Subscription data can be used with Native and External Product Sources like Autotask, ConnectWise, QuickBooks, and others. 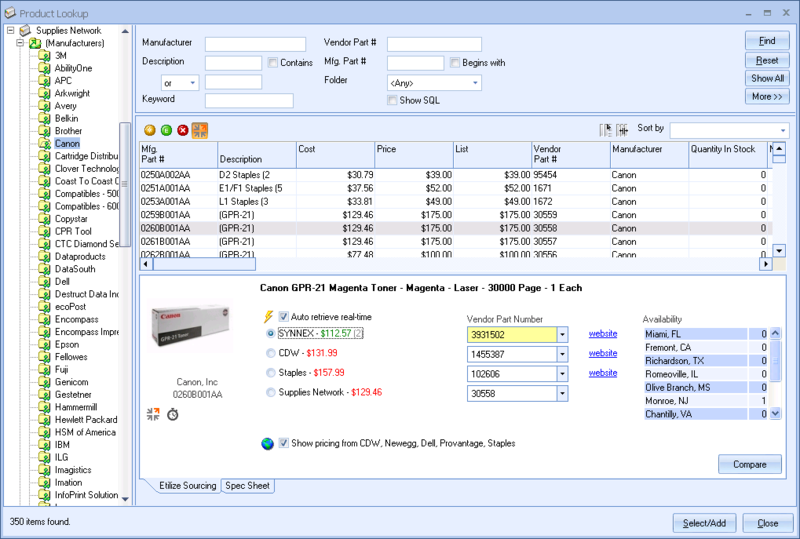 You can use the QuoteWerks Product Content with distributors that Etilize does not provide part numbers for. If you purchase from Comstor, D&H, Ingram Micro, SYNNEX, or Tech Data, you may never need to import their databases again! The Etilize cloud database contains their part numbers and descriptions. Companies in the US, Canada, UK, and Australia can take advantage of the innovative onscreen price comparison functionality. With this, you instantly know which distributors have your items in stock, in which warehouse, and your current cost. Etilize – Provides customer friendly descriptions and part numbers for multiple distributors. PartLocator – Translates a manufacturer part number into a specific distributor part number. This is especially useful when not found in Etilize. Real-time P&A – Communicates directly with the distributor, obtaining pricing and availability. *Limited Support: If you work with one of the distributors indicated in the “Limited Support” column, then the distributor part numbers for these individual distributors are not available through Etilize or the PartLocator. For these distributors we simply use the Manufacturer Part number to request pricing and availability because these distributors allow XML requests based on the manufacturer part number or actually use the manufacturer part number as their distributor part number. As a supplement to the distributor part numbers provided by Etilize, QuoteWerks has formed strategic alliances with distributors to provide you with a more complete listing of items available in the channel. 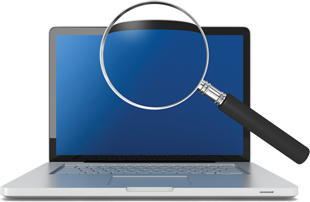 When a part number is not found in an Etilize search, the QuoteWerks PartLocator will find them. The PartLocator returns distributor part numbers and list prices as available. You must have a real-time xml account with these distributors in order to receive their list price and to see their part numbers. On the Etilize panel, for supported distributors, the promotional price for products will be displayed. For Tech Data customers in North America, the promo expiration date will be displayed as well. 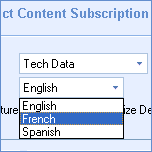 For Product Content Subscribers in North America, there is an option to select the Etilize Language of English, French, or Spanish. Etilize populates all of their products with English descriptions and a subset in French and Spanish. The catalog size for non-English Languages are not as large as the English catalog. The QuoteWerks Product Content Subscription (powered by Etilize) is sold per user as an annual subscription. Your QuoteWerks Product Content Subscription user count must match your Real-time Data Module license count (subject to reserved concurrency). Etilize provides content for IT, consumer electronics, household appliances, photography, and telecom related products. Contact Sales for more information.